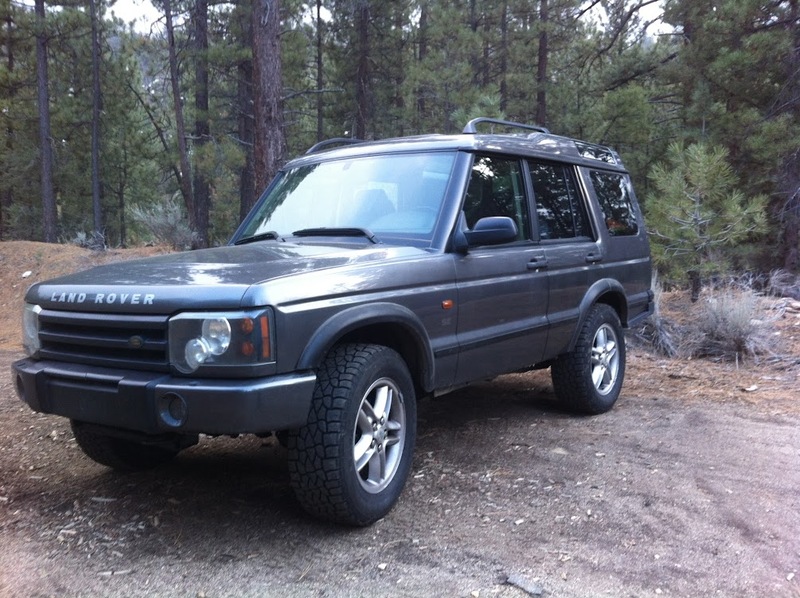 Replied by Keanan on topic Show us your Rover! Ok I know this is an older thread but I was lame and didn't post earlier so I'm bringing it back. Replied by RattleCan on topic Show us your Rover! 265/75/16 I think on d2. Came with them from previous owner. Replied by 175 on topic Show us your Rover! What tires are on your Disco? I have the Mickey Thompson Baja STZ in the 265/60/18 size. So far I am very happy with them. They have been excellent performing tires and they seem to be wearing quite well also. 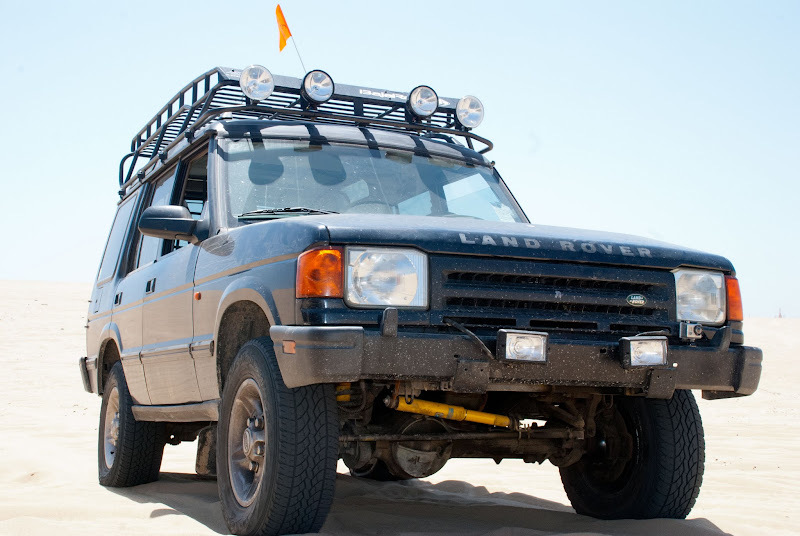 Replied by Jake on topic Show us your Rover! Here are most of the fleet.